News UK is to aggregate all its audience data from its media properties on a single platform, News IQ, and let advertisers target users based on opinions and emotions. It is the first time that News UK has brought its audience data from all its media properties, which include The Sun, The Times, talkSPORT and Virgin Radio, on one platform for advertisers. 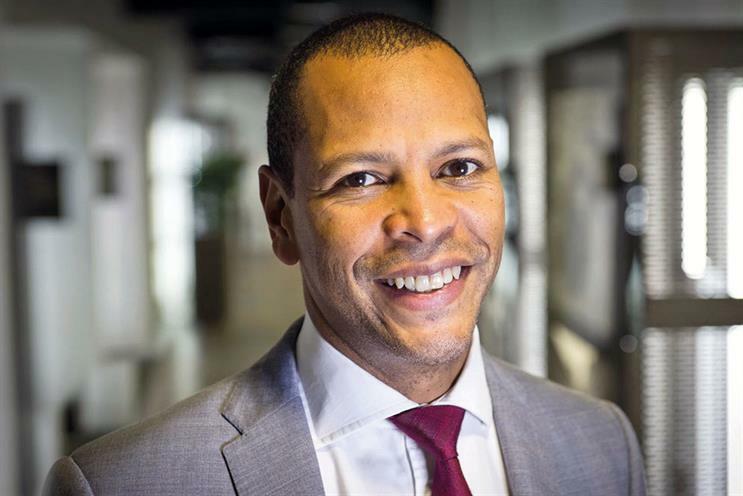 Dominic Carter, the chief commercial officer, who announced the launch at Cannes Lions, said the News IQ UK platform has a lot of first-party data about its users’ preferences, opinions and emotions and that can drive a potential 45% increase in ad engagement. "The genius that was putting our businesss behind a paywall when everyone said we were crazy to do it has now been manifested," Carter (pictured, below) said, referring to News UK’s audience data. The publisher has commissioned research from Paul Dolan, a professor of behavioural science the London School of Economics, which looked at 600 readers of The Sun and The Times and examined three online articles from each title and embedded various car and personal care video ads. Dolan found those who consumed "emotionally arousing content – whether positive or negative" and then interacted with a video ad were 45% more likely to watch the ad in full. Readers who consumed content that they defined as "pleasurable" and then interacted with the ad were 32% more likely to watch a complete video ad than those who consumed "non-pleasurable" content. Dolan, who is in Cannes, said: "It’s long been known that any form of emotional arousal prepares you for action. "When you experience a strong emotion, your body prepares itself to react and it is this trigger that creates the connection between emotionally powerful content and enhanced advertising engagement." The publisher said its data on users’ opinions and emotions will "help brands to move their focus away from simple click metrics to more brand and attention-focused measures" such as time spent or total reach of target audience. 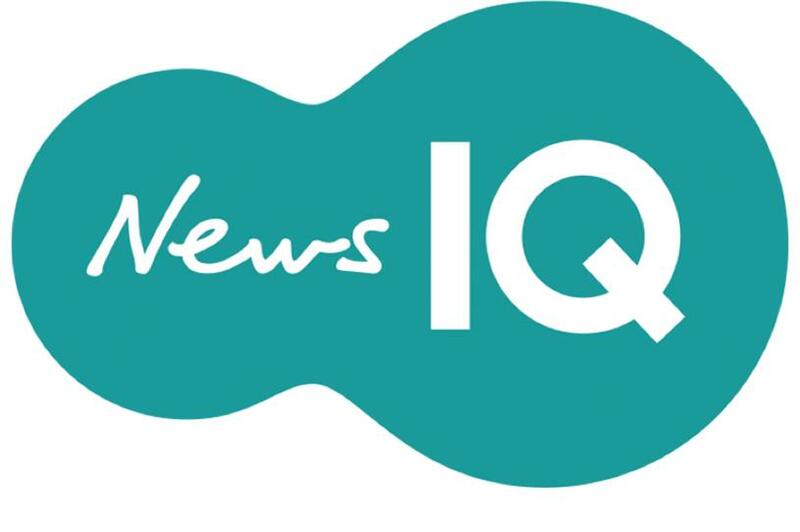 Ben Walmsley, digital commercial director at News UK, said News IQ can help advertisers build a deeper "psychological connection" with readers and drive "emotional loyalty". He said: "Traditionally advertising has been targeted based on the external facts about a person – their location, their financial behaviour, their online activities. "News IQ UK takes a completely new approach and recognises that audiences are people, driven not just by who they are and what they do, but by what they think and feel." He went on: "The sort of emotional loyalty that we believe this platform can help create is far beyond loyalty based on pricing or familiarity. "True emotional loyalty is about creating a psychological connection between the consumer and the brand and understanding the consumer’s preferences, opinions and emotions is a vital step in building that relationship." Walmsley said News IQ will benefit advertisers and agencies. "You’ll be able to create a custom audience and see what content they’ve been reading," he said. "Ultimately this will be available for brands as a planning tool." News Corporation, the US parent company, launched News IQ in the US last year and brands will be able to get access to audience data across the US and UK. Walmsley said: "For us, it’s a change in thinking and putting data right at the heart of the business." Robert Thomson, the global chief executive, told investors at its half-year results that advertisers have taken a "keen interest" in News IQ’s first-party data and "brand-enhancing environments", which he said "are in stark contrast to the tainted placements on so many digital platforms". News Corp has a large presence at Cannes Lions for the second year in a row as it woos advertisers, after dropping The Sun’s online paywall and acquiring talkSPORT owner Wireless Group.